It has arrived, cold weather. With it, some pretty amazing photography opportunities. 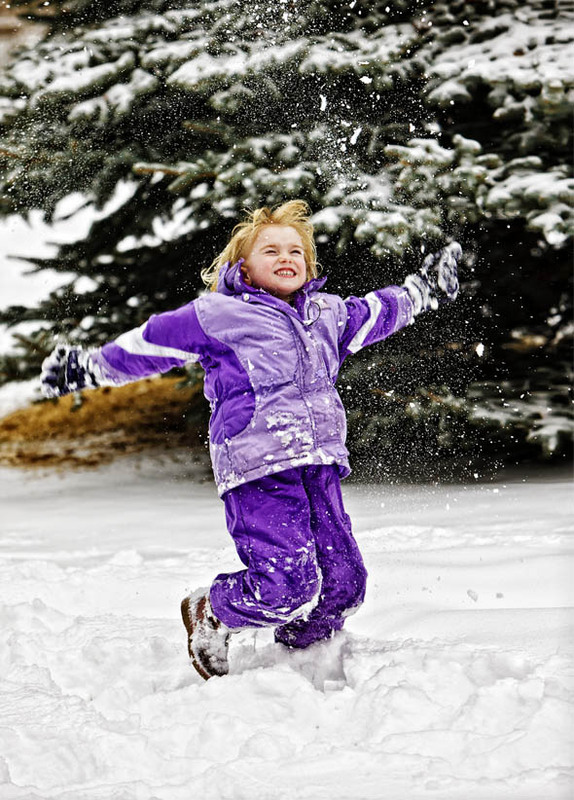 Here are some approaches to make the most of the winter season. Rather than write about all those cold weather subjects to consider, today is the more practical working with cold equipment. You will want to bring some extra batteries. Battery life falls off rapidly the colder it gets. Keep them close to your body for warmth. The good news is batteries quickly bounce back once warmed up. When one dies in your equipment, warm it up before recycling it, there could still be life in it. You will also find the LCD screens get sluggish and can even go grey. Since they are the biggest power draw, try to limit LCD screen use. If it is snowing or worse, slushy out, don’t change your lens in the open, Chances are you will get moisture inside your camera. Be careful about putting your camera inside your coat too. Your body heat can create a humid environment inside your coat. When you pull your camera back out to use it, condensation can be your challenge. Many pros work with a rain bag or cover to keep their system dry. The bigger challenge, especially as it gets colder, is working your camera’s controls through thick gloves or mitts. Having hand wear that lets you expose the fingers helps. One approach has been to wear the thin thermo gloves inside of mittens that open on the fingers. Taking your camera back inside is where you need to be careful. Condensation appears like magic. Never remove your lens, memory cards or even your battery until the camera has adjusted, doing so rushes the humid air into your camera body. 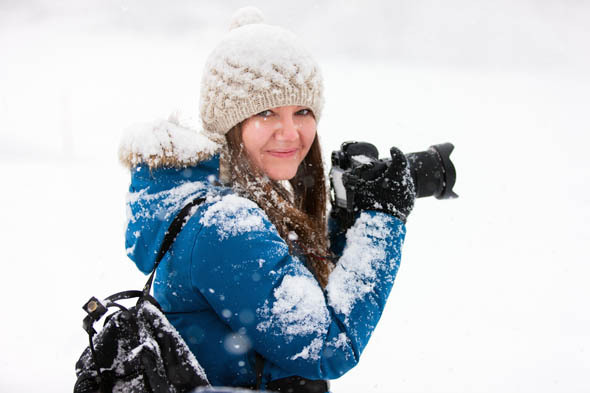 Some cold weather pros recommend taking the memory card out of the camera before you go inside. Sealing the camera inside a plastic bag helps the body warm up faster without as much condensation issues. Seal the bag before you take it inside though. Experienced pros leave the camera in the camera bag until it has slowly warmed up. The real danger is coming and going frequently. There is a humid buildup inside the camera that will cause problems. If the temperature is only -10C or so cameras can handle the temperature change easily. Keeping your camera outside the whole day is better for it than bouncing it between cold and hot temperatures. For some, their car is their shooting environment. It is a mobile blind you might say. Every time you roll the windows down then stick your camera outside you are creating radical temp changes for your camera. The best practice is to turn the fan off, lower the heat and keep the windows open a crack to deal with the humidity. Yes, it will be uncomfortable but it will save your camera, just dress for it. If you do warm up the car, put your cameras into their bags to keep them chilled. 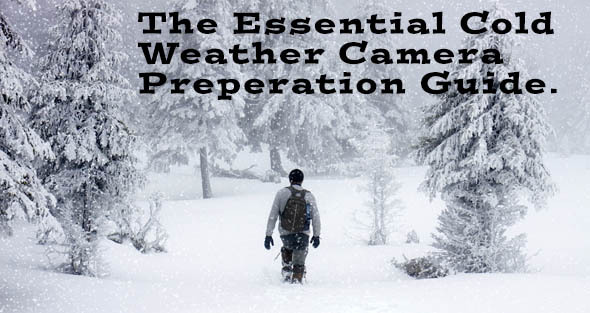 The Essential Tips for Cold Weather Photography infographic is a great visual help. The wintertime cold temperatures are rich with incredible photo opportunities. Dress for it, be careful with your camera and you can take advantage of this amazing time of year.